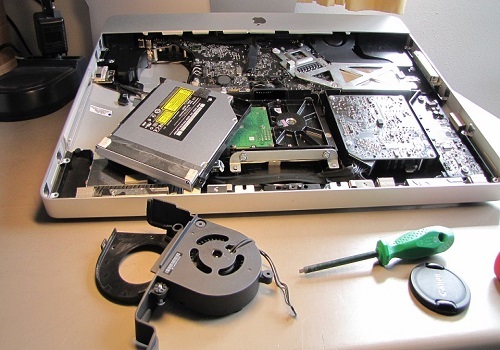 Many people think that laptop maintenance is rocket science. Some even go to the extent of approaching a professional repair center for regular maintenance. The fact is, if you know some core tips, maintaining any laptop can be a piece of cake. That having said, some wrong tips can get everything wrong. That’s why we’ve prepared some of the effective tips for getting laptop maintenance right. While some of these tips are really simple, they can do magic when considering the overall health of the device. None of these are brand specific but some tips may not be possible for certain types like Ultrabook. The first step of consistent laptop health is proper software. 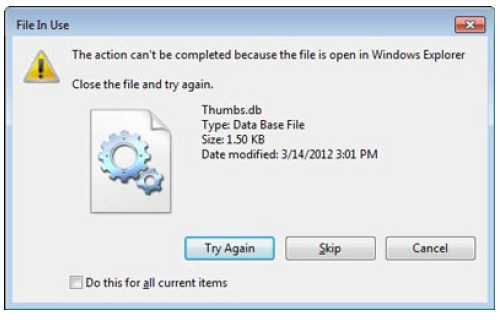 First of all, make sure that you are using genuine versions of your Operating System as well as utility software. Second, you should get all the things updated on time. We don’t recommend skipping the security patches either. In fact, some of the hardware issues are caused due to software changes too. So, if you keep the software side okay and snappy, you will be relieved from half the trouble. You love your pet — probably more than you love your better half. But, unlike your better half, pets have a tendency to explore shiny screens and well-arranged hardware. Of course, these aren’t good for your laptop, at least when you don’t need repairs. So, you should keep your laptop — whether it’s open or closed — away from the pet. If you have a workspace, keep it pet-free. Trust me, I’m someone who has lost a few gadgets because my pet wanted to see what’s that. You will save a lot of money on repairs. Your laptop may technically be a standalone device, but it’s not. There are some peripherals that can boost the productivity and life of the device. For instance, consider getting the cooling pad for laptops, which would take care of the dissipated heat. 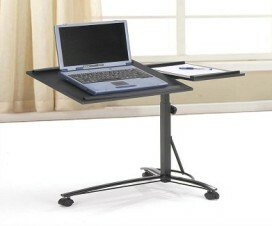 Similarly, you can get a laptop stand if you have a floor-rich surface. Like this, a bunch of accessories can enhance the overall life-span of your laptop. At best, you can get a cleaning kit as well, just in case. Nowadays, laptop comes with all the methods to take care of the dust. 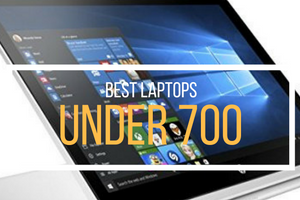 However, it’s not perfect when we’d consider most of the gaming laptops in the market. Due to the resource consumption, they have a design to enable airflow at the maximum. What’s more, dust ends up stuck on those holes. So, what you can do is to get a cleaning kit and remove the dust from those places. This will not only make your laptop healthier but also enhance the airflow, even if there are some issues. Even if you don’t love your pet that much, you’d like to have food while you are watching a Netflix show or do some simple work. But, do you know that your food crumps get into the space between keys and almost any other vent in the laptop? And, that’s not good, you know. So, it’d be great for you to maintain a laptop if you can keep the food away. We would not rather talk about the drinks, because you know how dangerous water-damage is to your computer. Sometimes, laptop repairs happen because of the wrong power supply you are using. This might sound weird but it’s true. You should make sure that there is nothing wrong with the power supply and see if proper kind of earthing has been done. Even the slight variations in voltage can cause certain problems with the board of the laptop, especially if you have an old device. In that way, you can make sure that the laptop stays long. Also, make sure that you are using certified accessories for charging and everything. Some people believe that cable management is for desktop users only. When you have a laptop workstation, that is applicable for you too. It should also be noted that you may have some external dongles and cables to take care of. Cable Management is about making sure that the accessories aren’t harming the overall life of the device. If you keep everything neat and clean, you don’t have to fear about that. 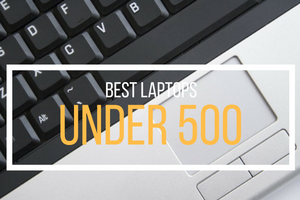 And, most notably, don’t trip the laptop cable. 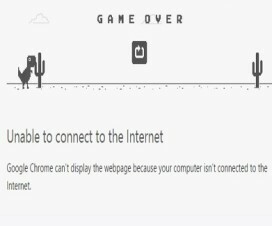 Everyone complains about the battery life of the laptop. It’s also true that battery life and overall health of battery tend to get lower in the course of time. However, it’s not incurable if you follow some tips. If you’re someone who uses the laptop mostly plugged in, you should deliberately drain the battery once a month. It will make sure that the cells don’t lose their capacity. If you use the laptop on battery more often, there is no need to worry about this. 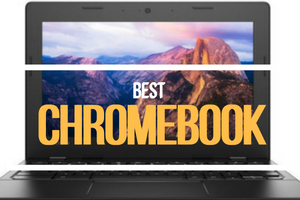 As we said earlier, these tips will surely help you maintain your laptop better. The changes aren’t really visible but you can feel it in how long the laptop lasts, in terms of build quality, battery and more. 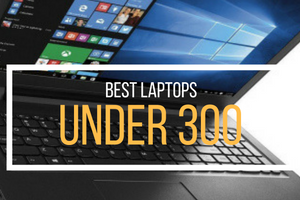 That having said, these are applicable only if you have one of the best laptops. 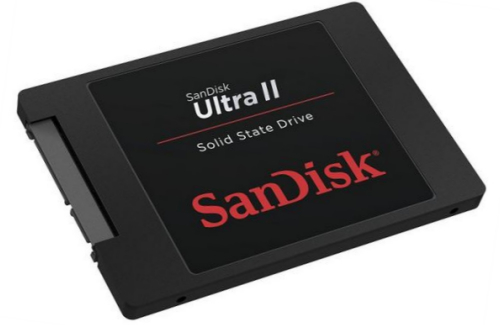 If you have that, make sure you get the best performance and durability for some time. Impressive, huh?